Matt bought his 2007 Subaru Impreza WRX STI Limited in October 2006, there hasnâ€™t been a dull moment with this car. 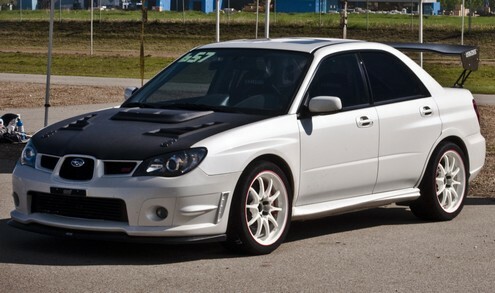 Matt bought STi Limited #657/800, and has had a wrench in his hand until present day. Thatâ€™s nearing four years of differing phases and modifications. This isn’t Matt’s first modified car, nor his first Subaru.